Your wedding day is one of the most important days of your life and the one day you are guaranteed to be smiling (and photographed) the most. If you are unhappy with the appearance of your teeth, whether your teeth are crooked, protruding, gapped, discoloured, chipped, worn or just look generally untidy, our handcrafted porcelain veneers or bonded composite build ups may provide the ideal solution. An attractive smile can not only increase your confidence, but also help make you look years younger. 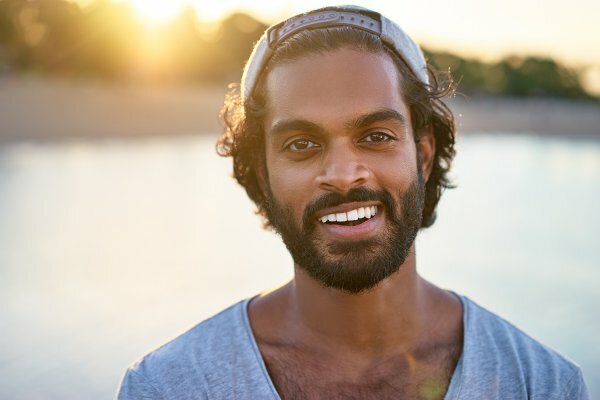 We can also replace your current veneers, crowns, or bridgework with the latest porcelain veneers, transforming the appearance so that the end result looks much more natural. 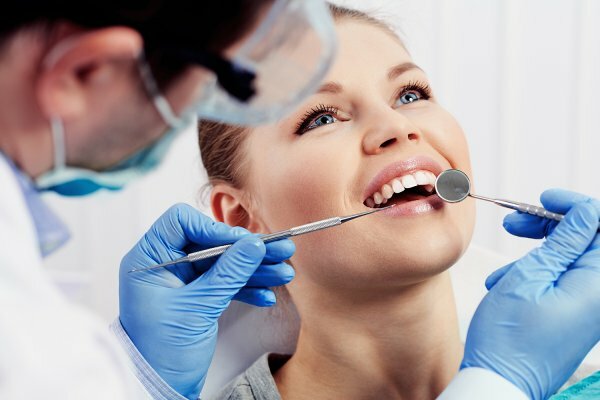 We have an experienced team of highly qualified dentists who specialise in performing smile makeovers utilising the latest advances in cosmetic dentistry. We also offer Wedding Day packages which include as much or as little as you like from tooth whitening to tooth straightening and facial rejuvenation for all the bridal party. Our wedding packages start from just £300.